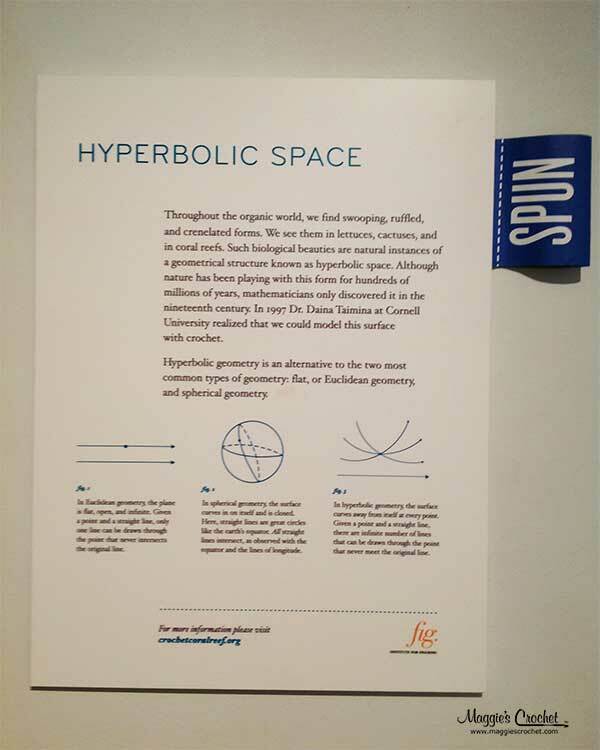 Hyperbolic crochet is a technique discovered in 1997 by Dr. Daina Taimina, a mathematician from Cornell University in New York. 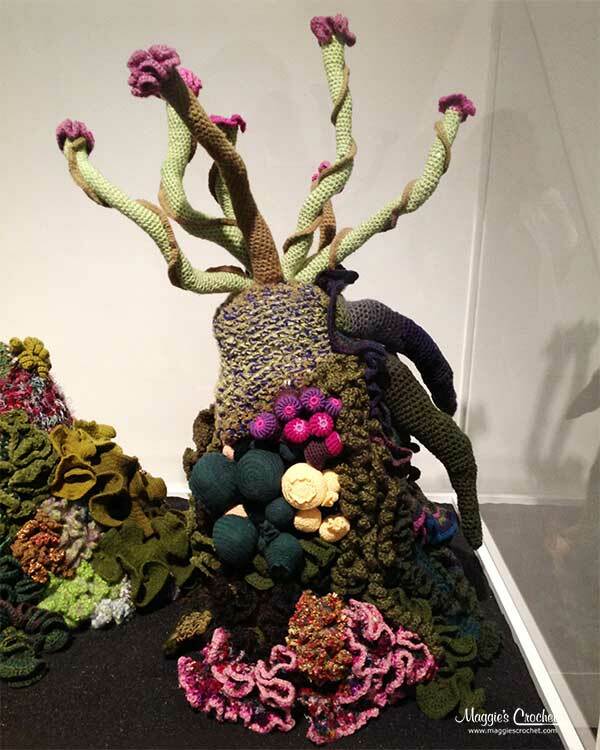 This technique inspired two sisters to explore the world of coral reefs using crochet as an artistic medium. 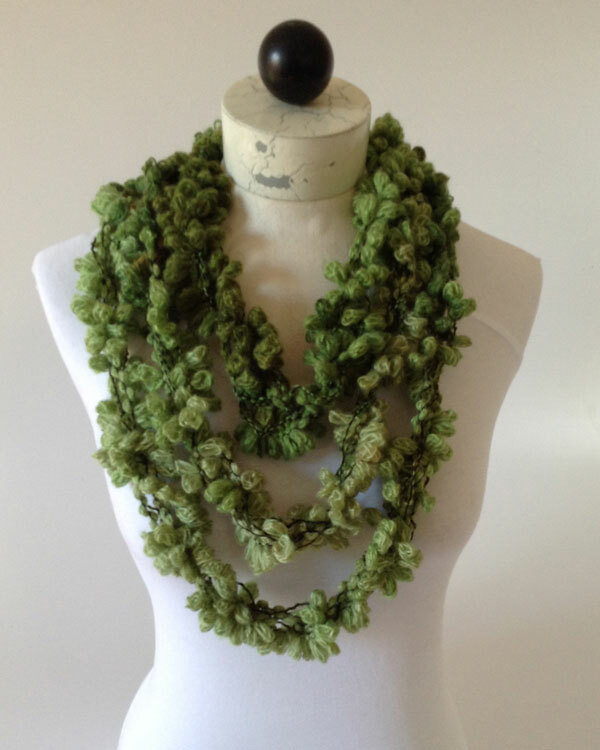 The two sisters, Christine Wertheim and Margaret Wertheim, grew up in Queensland, Australia. Margaret was a science writer with degrees in physics and mathematics, while Christine has a PhD in philosophy and literature. 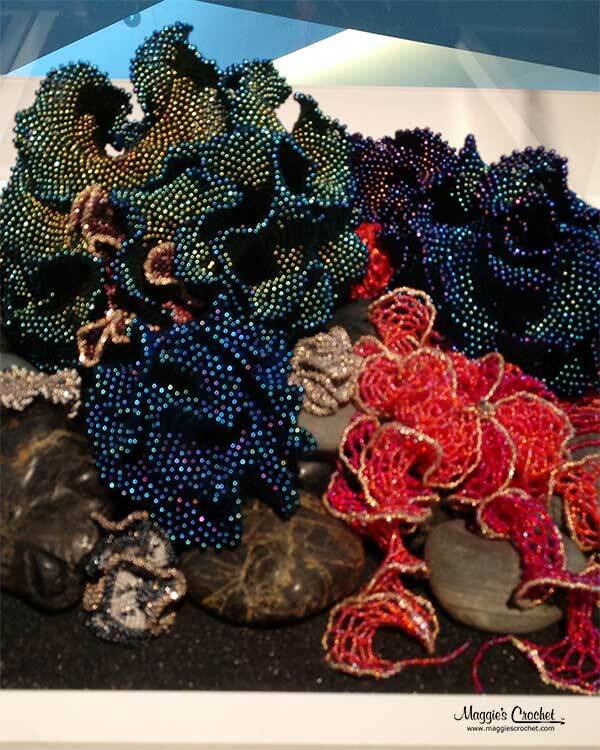 Together in 2005, the sisters devoted four years of constructing their own coral reef made completely out of crochet. 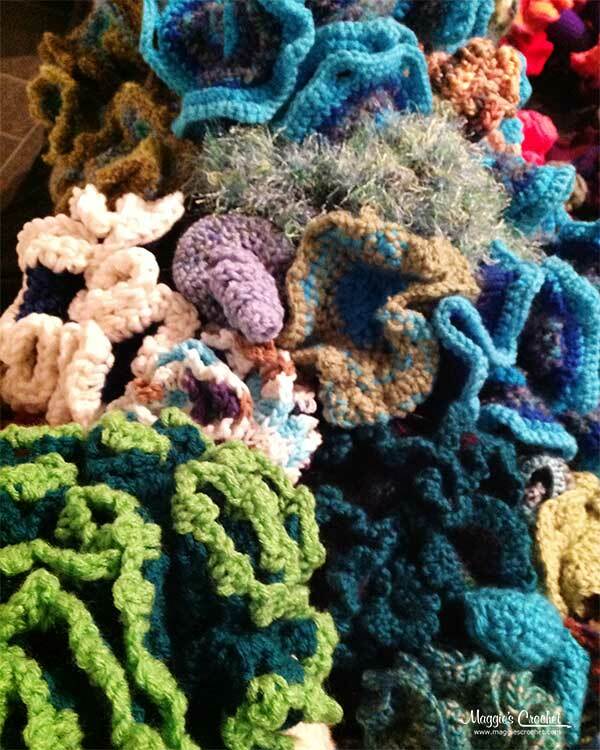 The history of the Coral Reef Project dates back to approximately 1997 when Margaret discovered the crochet models that Dr. Daina Taimina created to illustrate hyperbolic geometry. 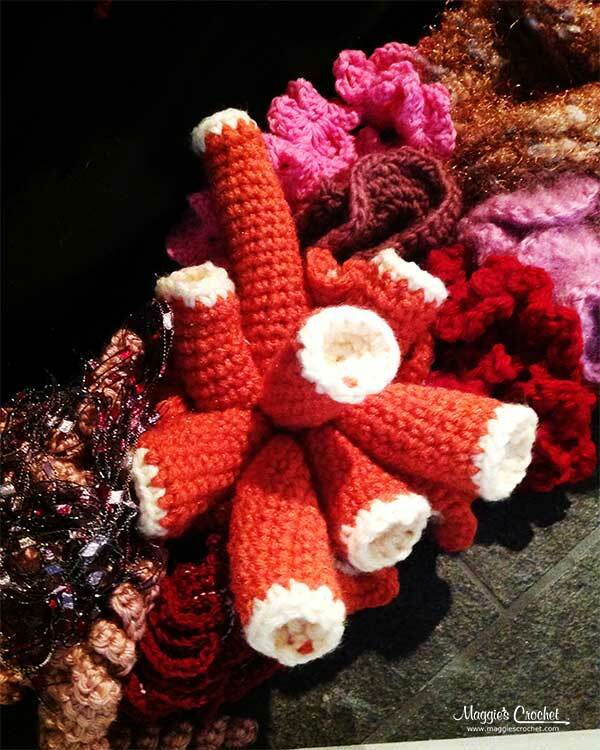 She realized that the crochet pieces were very similar to many of the species living in the coral reefs. 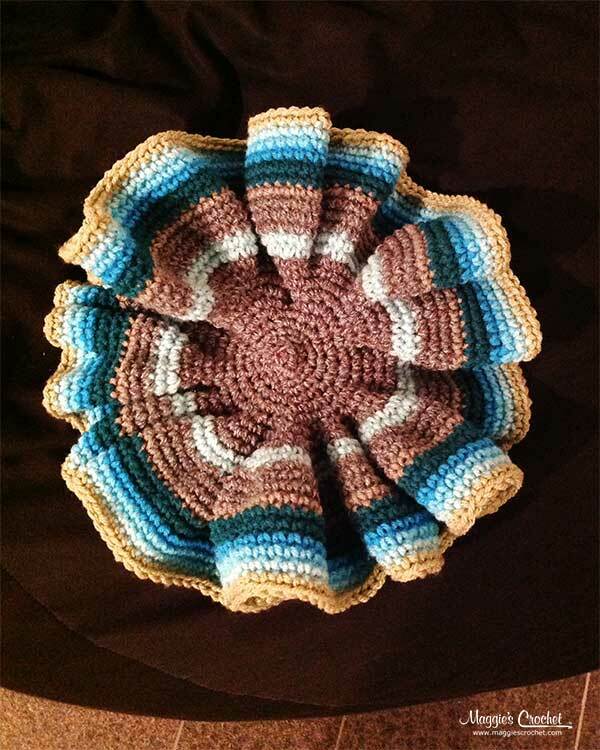 This prompted her to begin her own construction of crochet pieces, and thus the start of the CCR project. 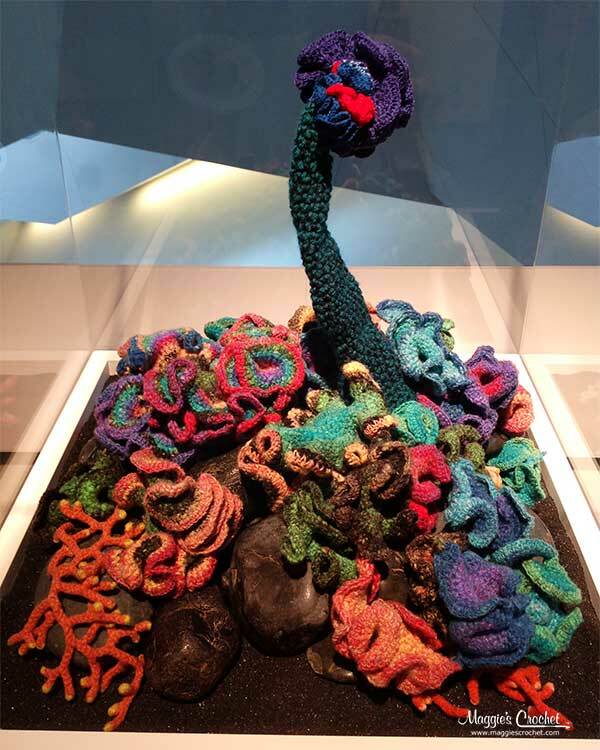 While the Wertheim sisters used the hyperbolic method to create realistic pieces, the Crochet Coral Reef (CCR) project uses a combination of art, math, science and creativity to bring this beautiful piece of art to reality. 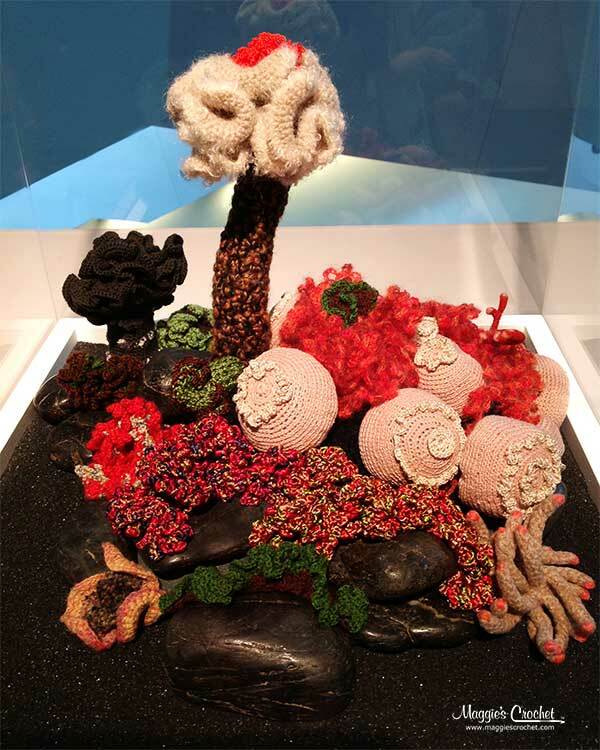 The goal of the CCR was to build awareness to the real problem that pollution is causing to all the delicate living coral reefs around the world. 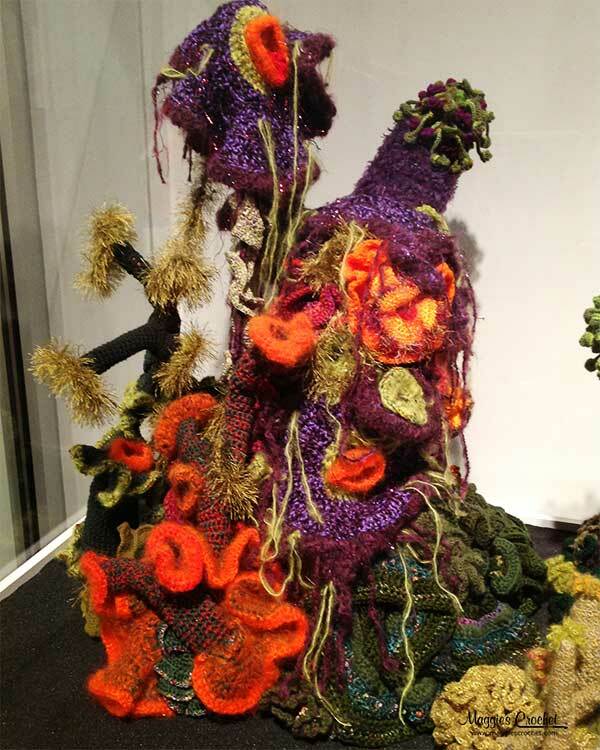 Their main inspiration was The Great Barrier Reef in their home country of Australia, which both sisters were very familiar with. 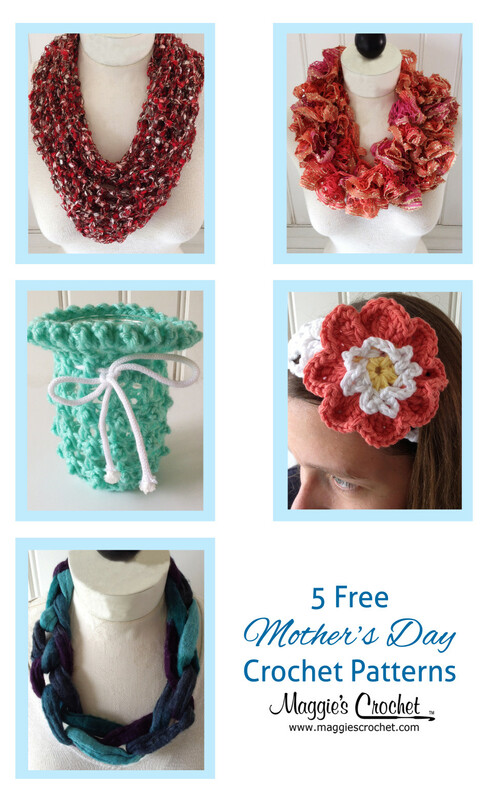 There is SO MUCH to share on the Crochet Coral Reef Project. 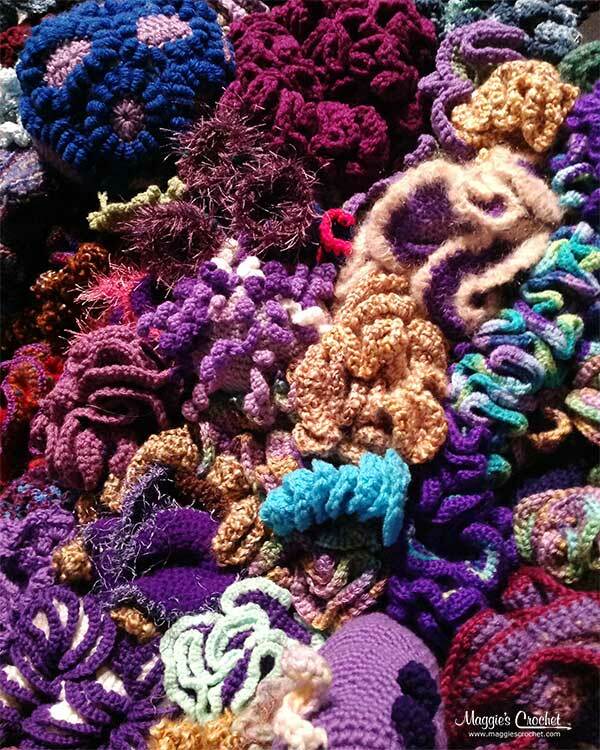 If you haven’t seen our other posts, you can check out Coral Reefs Lead to Crochet Inspiration or Coral Reefs Around the World.